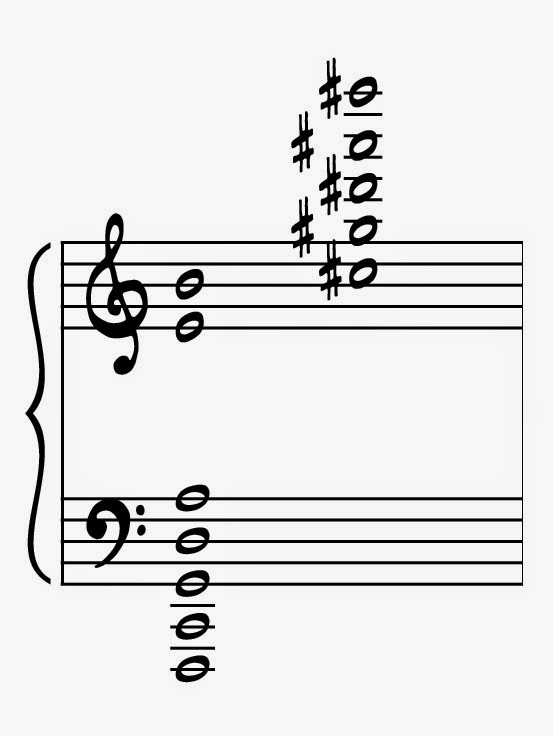 It has been brought to my attention (thanks Remy and Kyle) that the music notation font that I was using to include sharp, flat, and natural signs was not registering on most computers and phones. As a result, accidentals were being very confusingly represented as J's and X's and G's and all kinds of terrible stuff. I've replaced the font so that best case scenario, it'll show up on your screen as music notation, and worse case, flats will be "b", sharps will be "#", and naturals will be "n". That should clear up any unnecessary confusion. Lord knows there's already enough necessary confusion. WOW, what a fantastic, well explained article. Just what I've been searching for: an understandable summary to help me decide if I should delve further in to this concept. If yes, do you know where in the tonal gravity order (I'm guessing last but I can't explain why) and where in the overtone series order? 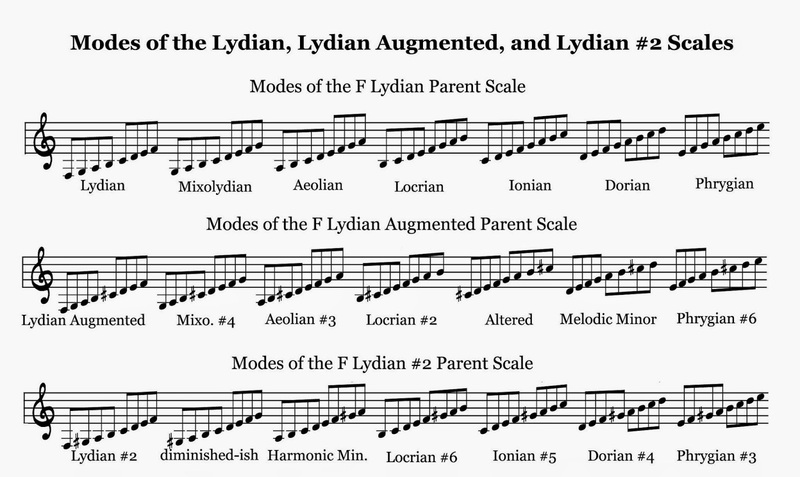 If no, then could we consider The Lydian Chromatic scale to only contain 11 notes? Also if no, do you know why not, or could you point to any further online reading on the subject? ...This hiccup in the tonal spectrum would be impossible to explain within the reasonable confines of this still fairly innocuous article, but I’ll summarize the oddity by saying that it is a compromise that must be made for the twelve-tone equal temperament that serves as the foundation of our Western harmonic language. 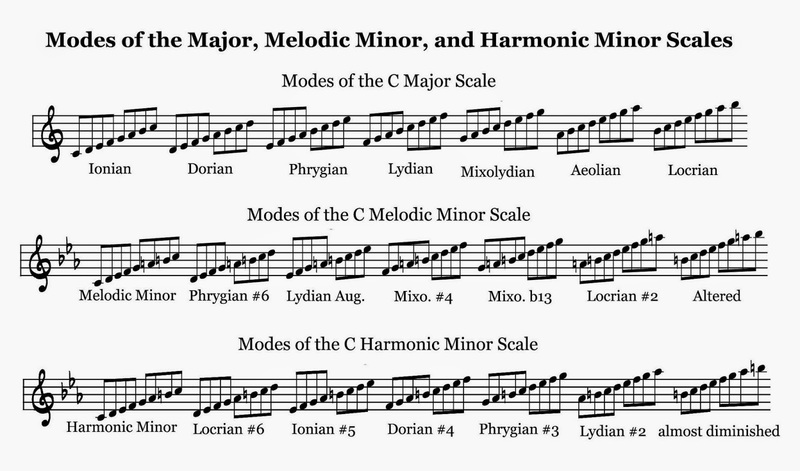 To further clarify, Western music as we know it depends on making adjustments to the natural overtone series and dividing the octave into 12 equal parts so we can do fancy stuff like play in tune over multiple octaves. 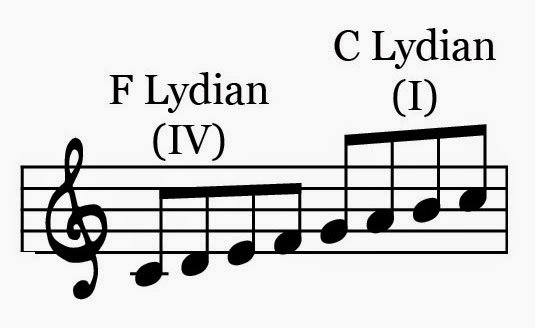 This leap in the tonal order accounts for this, and makes sense sonically in the long run. For now you’ll just have to trust me." Oh, sorry about the double post.